7 Kids and Us: Everything for Halloween with Oriental Trading! Oriental Trading has been my go-tp place for years now for Halloween. I love that I can shop for everything I need in one spot. Everything from Decor, to candy to costumes. I get it all at Oriental Trading! The prices are great, the selection is fantastic, and everything gets shipped to me super fast. Here are some of the things I got this year to get me through Halloween. My kids LOVE to shop for their costumes at Oriental Trading. They say they have the best choices, and love that there are many in each of their sizes. We used to coordinate our costumes, but I guess they are getting too old for that now! Riley really loves this Jawa Costume, and can't wait for Halloween! 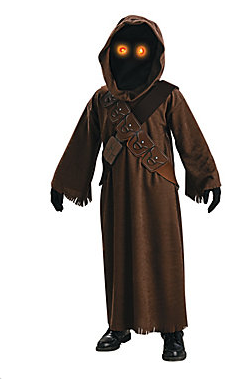 This Jawa costume is available in size small, medium and large and is under $30! Next, on to the candy! I love the candy at Oriental Trading! They have almost every kind you can want, and it's always in great sharing size packs. 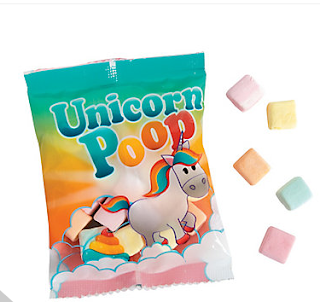 Like this Unicorn Poop which my daughter who is dressing up as a unicorn plans to give out to the kids this year! It's just $11.99 for 57 packs! 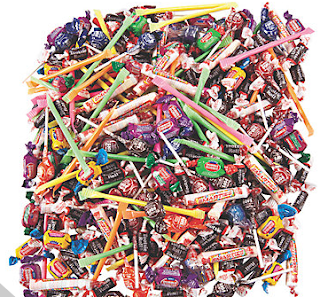 This 500 piece candy assortment is always on my list, every year! It's perfect to hand out to the kids, and for $29.99 you get 500 pieces! We always have some left over and thats with giving each kid a good handful. I love this pack! 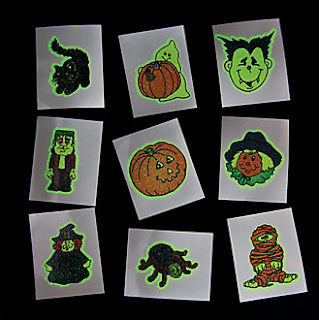 At school, when the kids have a Halloween party, I like to send them with something that isn't too pricey but each kid can have one of their own. I love these fun Halloween Tattoos, which are just $5.99 for 72 !! 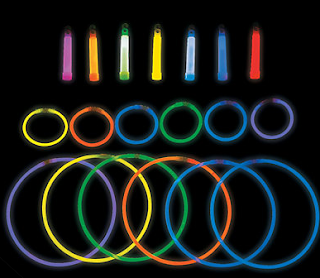 Finally, if you are not into giving out candy, or you want your kids to be safe, check out this Glow Pack! You get 75 pieces for just $27.99, which is a fantastic price! I hope you like my suggestions for Halloween, and I hope you check out all the other cool things Oriental Trading has to offer!